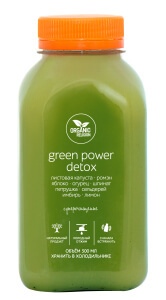 This is our super green detox juice, which cleanses the blood, eliminates toxins, fights against inflammation, and helps digestion. 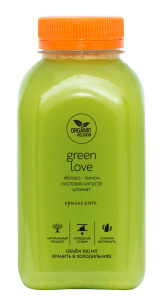 This slightly sweet and spicy lemon juice will hydrate and invigorate your body. Prepared with a large portion of leafy greens, it protects the bone structure of the body and helps prevent osteoporosis. 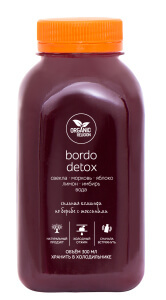 This juice is a strong tool against toxins. 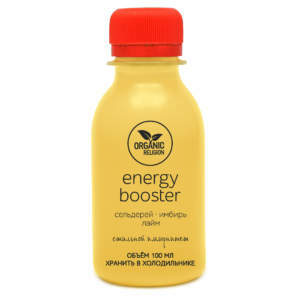 It increases stamina, endurance, and energy by helping your body use oxygen more efficiently. It also improves digestion and blood circulation. 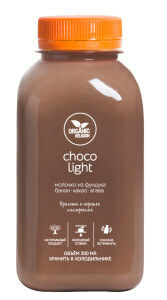 A special and very useful dairy-free milk, which enriches the body with iron, copper, zinc, manganese and magnesium. 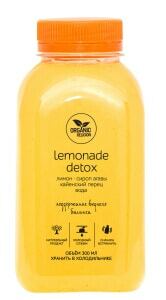 A very tasty detox mix that helps energize, improves health, and calm the body at the same time. 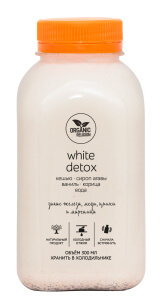 It gently cleanses the body of toxins, removes heavy metals and free radicals, and restores electrolyte balance. 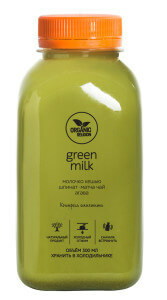 It’s a slightly sweet and spicy juice that will warm you up in cold weather and will strengthens the immune system. 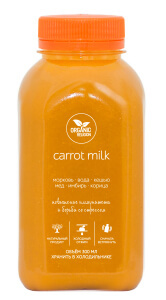 This juice contains beta carotene and vitamin E, which digests and enhances nutrition very well together. 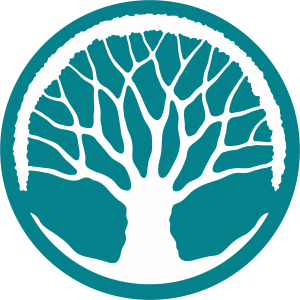 It improves the immune system, reduces the damaging effects of stress, warms and tones the body, and has an anti-microbial effect. 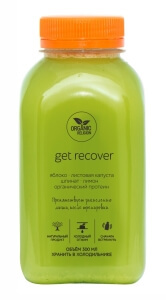 This juice helps your body recover from the grueling workouts or long trips. 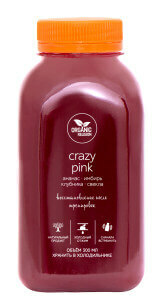 A spicy red juice, which combines spicy and sweet tastes, improves circulation and endurance. It takes the control of your blood sugar level, fights against the inflammation in the digestive tract. This juice adds sharpness to your day. It fills the locomotor system, bones and blood with health. This is a super rewarding mix with a high concentration of vitamins and antioxidants. It strengthens the immune system, bones, lowers blood pressure, and gives an energy boost. A perfect breakfast and a good recovery drink after training and workouts. It helps control blood sugar, and fights against digestive tract inflammation. This juice adds sharpness to your day. 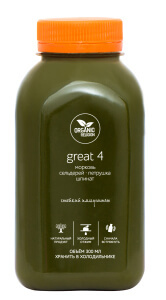 It provides the energy system, bones and blood with good nutrition.